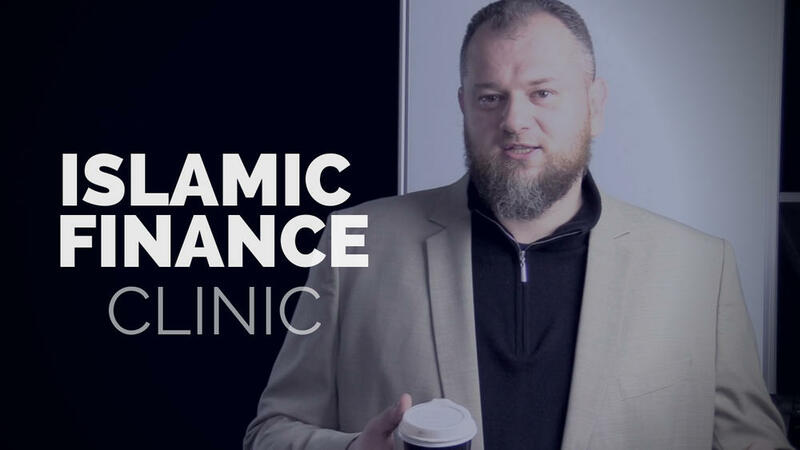 This isn’t your traditional Islamic Finance course where you will simply learn the difference between the halal and haram in financial transactions. 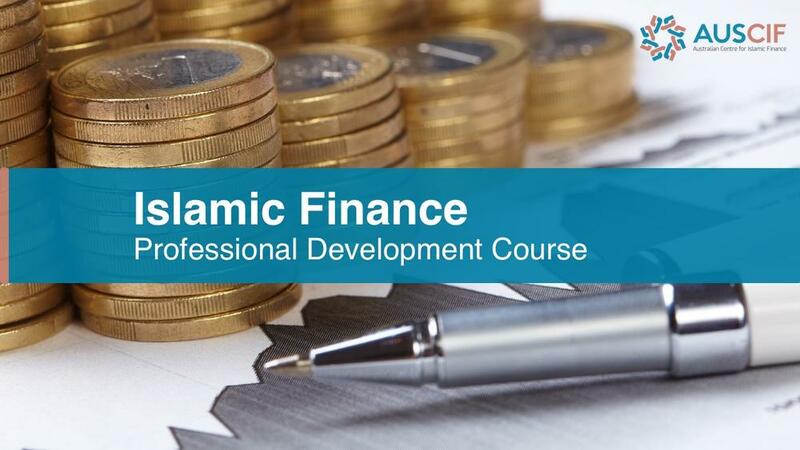 This course is designed to challenge your way of thinking about Islamic finance. 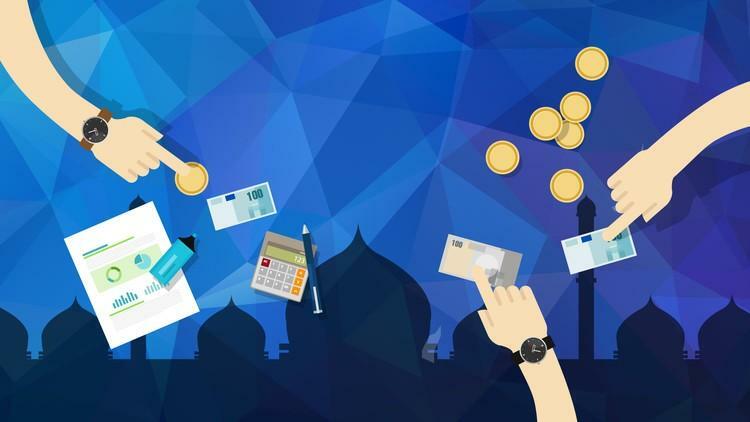 This course is designed to introduce you to the core concepts of Islamic finance. The course is delivered via Udemy online learning platform. The course is delivered online with all the flexibility you need. 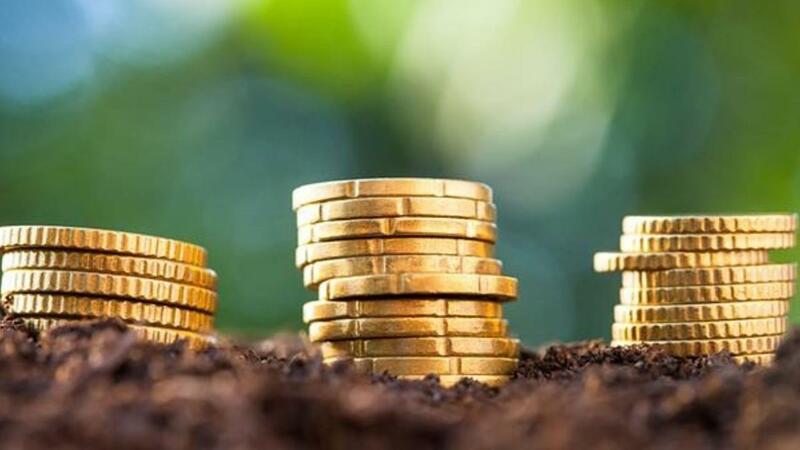 The course is suited to all participants who want to enhance their understanding of Islamic banking and finance, enter the field or further their career opportunities. 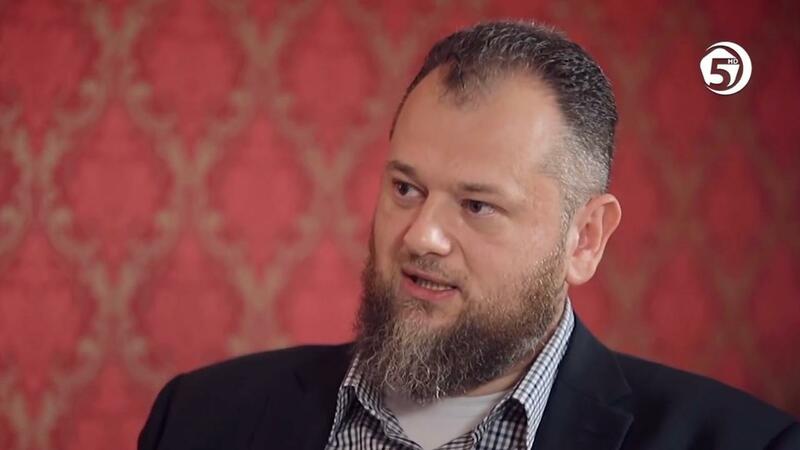 Almir Colan is a Director of Australian Centre for Islamic Finance (AUSCIF) and CEO at Olive Investments. Almir is also an adviser to number of institutions that provide Islamic finance and member of a working group at AAOIFI. 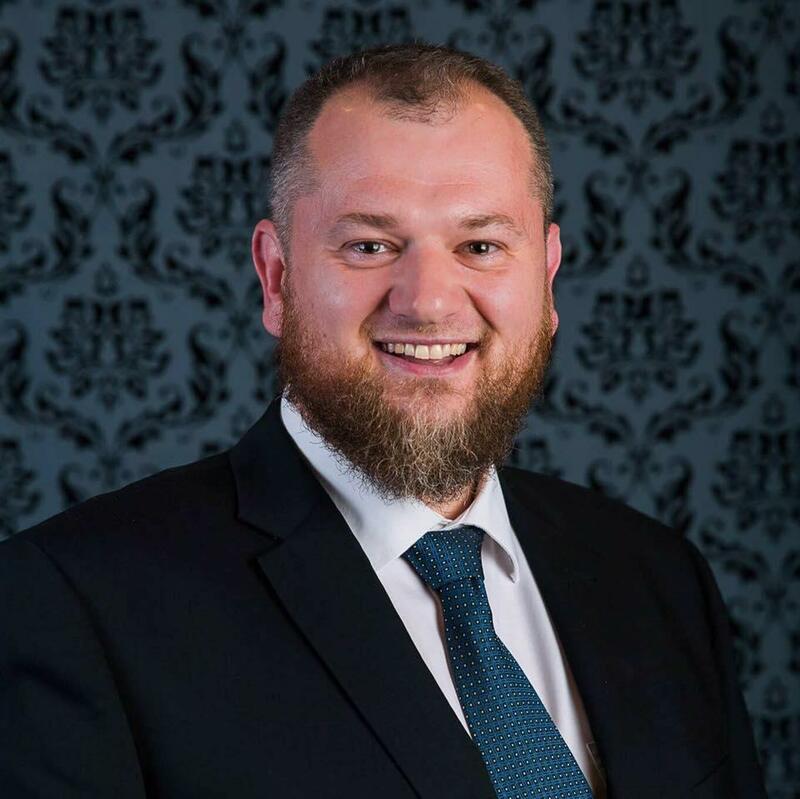 Previously, Almir was a consultant lecturer and board member for the Master of Islamic Banking and Finance Course at La Trobe University.